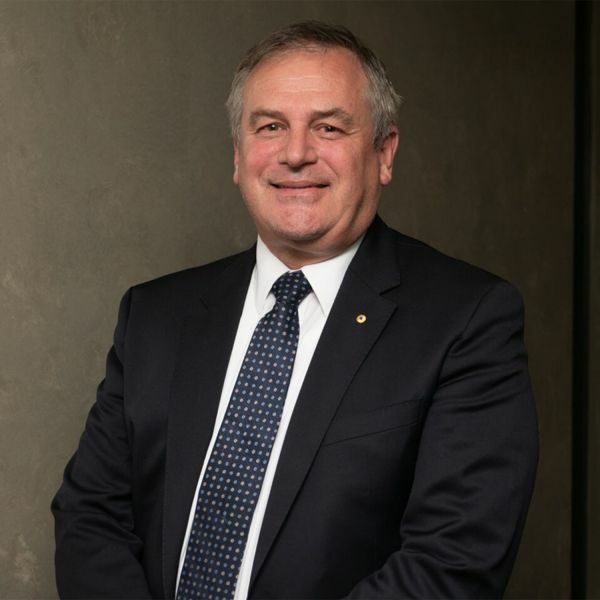 The Council of The University of Newcastle has today announced the appointment of Dr Alex Zelinsky AO as its next Vice-Chancellor and President, commencing in early November 2018. A computer scientist, roboticist and systems engineer, Dr Zelinsky’s career spans innovation, science and technology, education, research and development, and commercial start-ups. Dr Zelinsky holds a Bachelor of Mathematical Sciences (Honours), a Doctor of Philosophy, and in 2010 was awarded an honorary Doctor of Science, all from the University of Wollongong. He also served as a member of the University of Wollongong Council from 2012-2015. He has held the position of Australia’s Chief Defence Scientist since March 2012 and prior to that role was Group Executive of Information Sciences at the CSIRO from 2004-2012. Earlier, Dr Zelinsky held an academic and research leadership role at The Australian National University. University of Newcastle Chancellor, Mr Paul Jeans, said the University conducted an extensive international search for the position and the Council was delighted Dr Zelinsky had accepted the role. “Dr Zelinsky has the rare combination of experience in research, education, industry and start-ups – a background that will help our university further collaborate and connect across the region and the globe,” Mr Jeans said. Dr Zelinsky will join a university with more than 35,000 students, over 100 undergraduate programs, and that has gained 84 places since 2014 in the QS World University Rankings. The organisation is in a strong financial position and is currently ranked in Australia’s top 8 for research ‘well above world standard’. “Equity and social justice are core values for the University. Indeed, one in four of our students come from low socio-economic backgrounds. Inspired by his father’s transition from steelworks labourer to university graduate, Dr Zelinsky knows first-hand how education can unlock potential and enable someone to change the world,” Mr Jeans said. “We’re confident that Dr Zelinsky will take these strengths and secure UON’s position as an exceptional educational institution, grounded in research that really makes an impact, and secured through partnerships that have a strong commercial focus,” Mr Jeans said. Dr Zelinsky will be the 8th Vice-Chancellor in the University’s 53-year history. Dr Zelinsky will succeed Professor Caroline McMillen who, in November 2017, announced her intention to retire. Professor McMillen will complete her term on 4 November 2018 following seven years of distinguished service. Under Professor McMillen’s leadership, the University has enjoyed considerable success and enhanced reputation. She will leave the University in a strong and positive position.